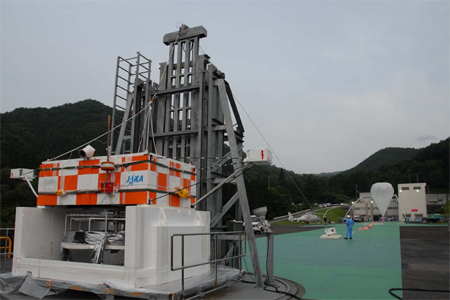 The balloon was launched by dynamic method on August 30th 2006 at 6:10 JST. 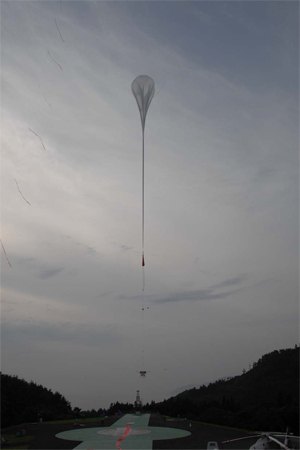 After a nominal ascent phase, the balloon reached the float altitude at 37 kms, flying over the sea. 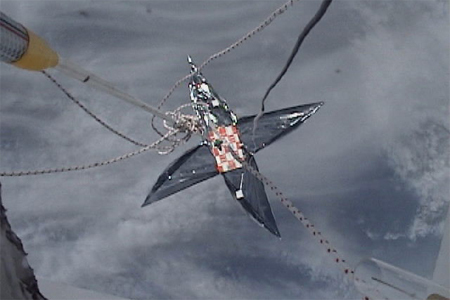 In that moment the deployment of the solar sail was done and after that the flight ended with the separation of the balloon at 9:48 JST, after a flight of more than 3 hours. 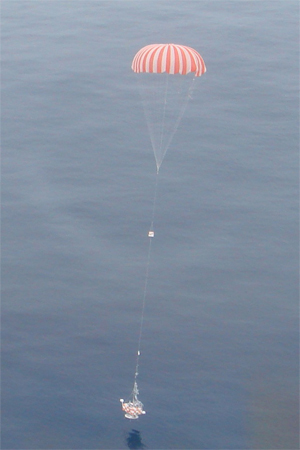 The payload descended in the Pacific Ocean and was recovered by helicopter. During this flight was achieved the worldwide first quasi-static development with the world's largest membrane size ever using a balloon. 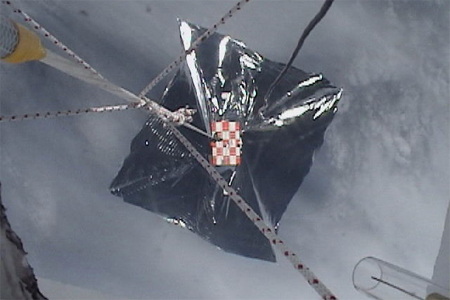 The data obtained is a invaluable reference for the use of this solar sail membrane in future spacecraft currently under development.